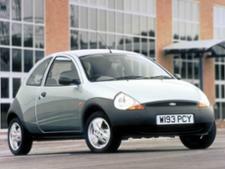 Ford Ka (1996-2008) new & used car review - Which? 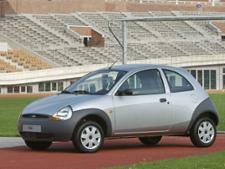 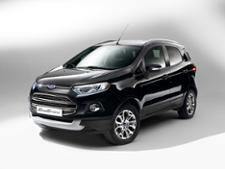 The original Ford Ka proved to be a huge hit for Ford. 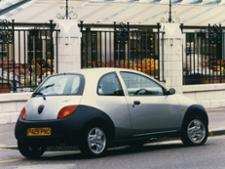 The first generation, made from 1996 until 2008, was one of the UK's most popular city cars. 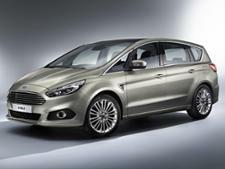 With its unusual styling and down-to-earth mechanicals, it still strikes a chord with younger buyers. But should you really consider a model that's so old? 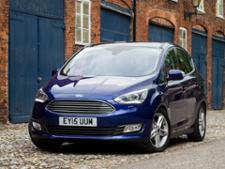 Find out in our road test review.